This post was created by a member of the Public Access community. It has not been edited for accuracy or truthfulness and does not reflect the opinions of Engadget or its editors. How Much Internet Speed Do You Really Need? A college student is a person who can easily eat soup with a fork or write a paper with a spoon. And no, it is not because students are so inventive – primarily, this because of a lack of sleep. In this short article, I'll detail some apps for students that can help you to organize your time and improve your studying. This service allows you to save articles, videos, and other stuff to your "pocket," which means a special place on your gadget where you can look them through later. The advantage of this app compared to other apps for students that are listed here is that it is helpful not only for studying. In which cases is it useful? In case you need to put off reading/watching some information. When you are just looking through random articles on the Web, you can run into anything worth your proper attention. However, if you don't have enough time at that moment, you can put it in your "pocket" and come back to this later. In case you are eager to remember specific information. Typically, it happens when you find interesting quotes or information that is difficult to memorize at once (statistics data or anything of this nature). Users have the ability to explore information they have in their "pockets" without an Internet connection. What can you do with this app? Recommend specific articles to your followers. 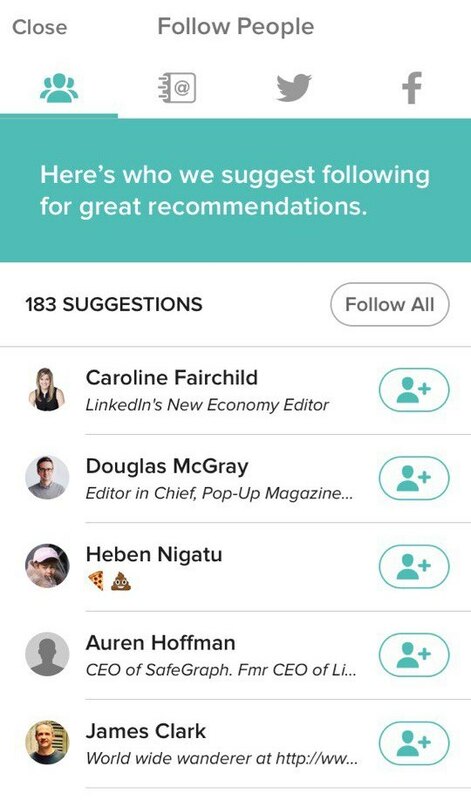 Follow other people and look through content they recommend you. Among all helpful apps for college students that I already mentioned here, this one can really teach you. 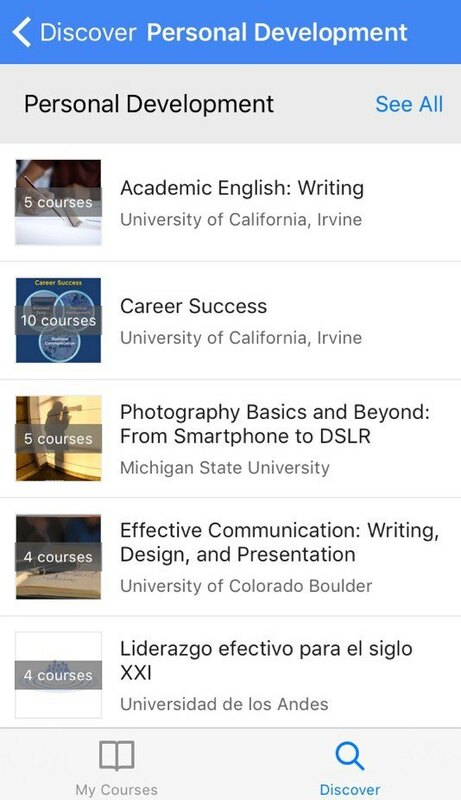 Coursera is an app that has gathered a lot of educational courses that you can watch via your gadget. In case you need to find more information that you heard in your professor's lectures. 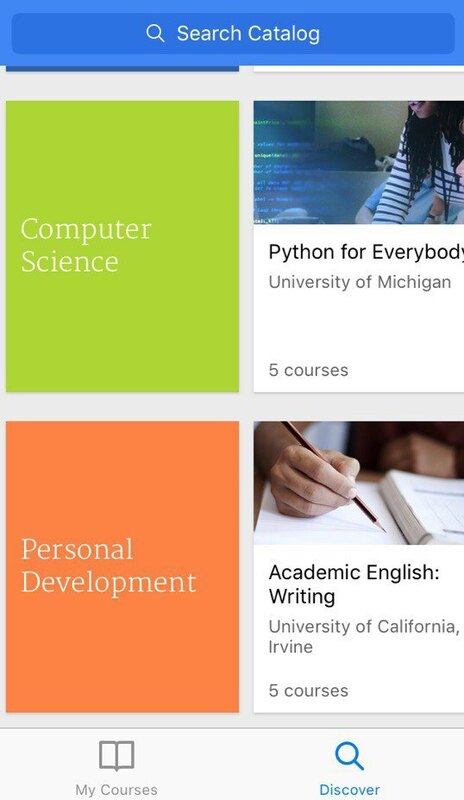 This app contains educational materials from different universities. So, it is not obligatory to study at Columbia University for example to hear some lectures from there. In case you would like to study a course that you haven't studied in your college or university. When you enter the specific department, you have a restricted list of courses you can study. If you would like to study extra curriculum courses, you can use this app. 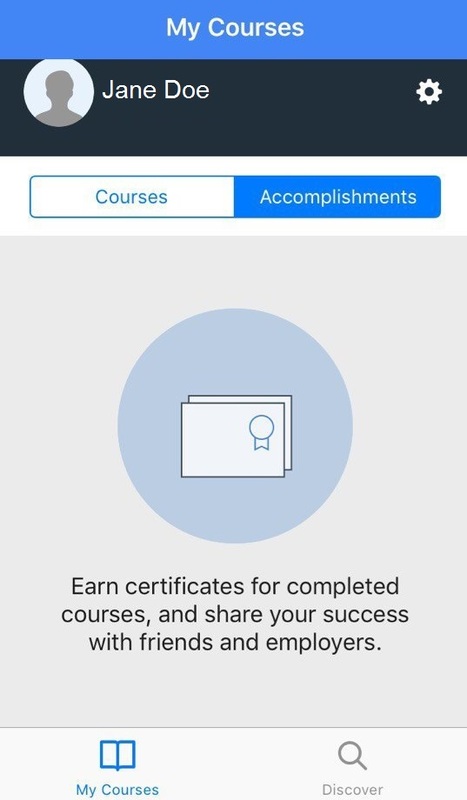 You get a certificate that proves that you finished the specific course. This can serve you well if you apply for a scholarship or for a job. Choose interesting courses for yourself. Listen to lectures of professors from different universities distantly. 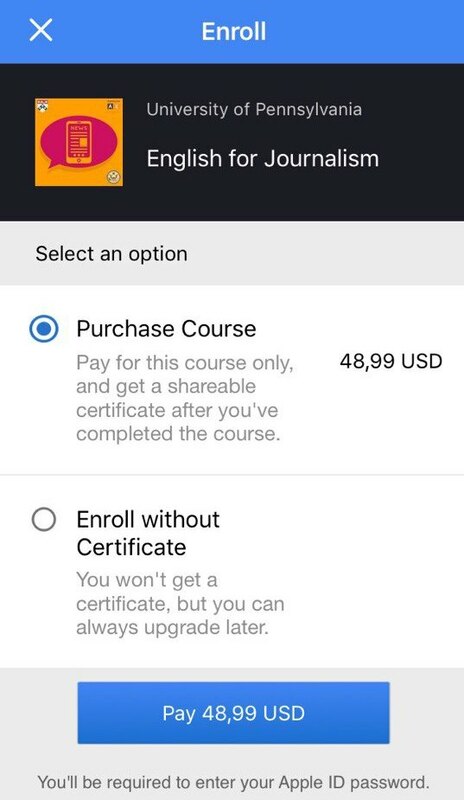 Pay for courses that you are interested in if you need to get a certificate. Roughly speaking, this is an app for essay writing. 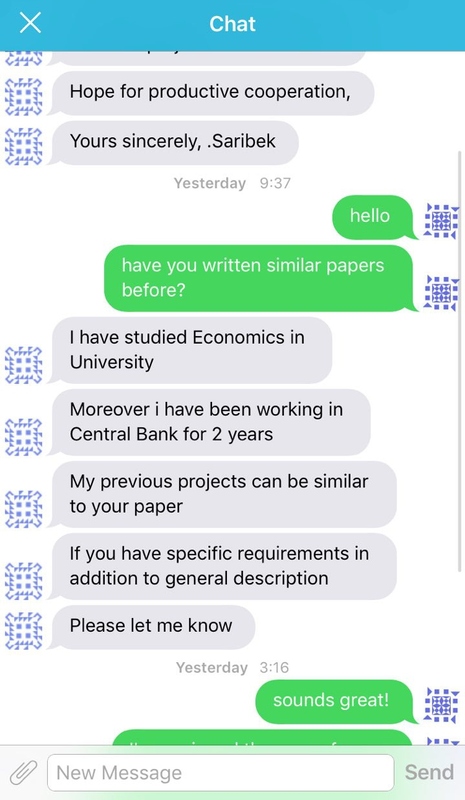 If you are seriously lacking time, you can ask someone from this service to help you to complete your assignment on time. In case you really can't cope with your task on time. 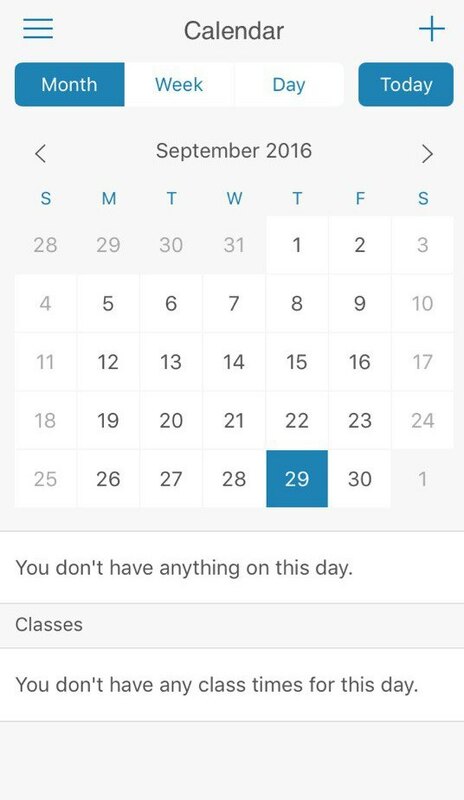 Students that don't organize their schedule properly often find themselves in such a situation. If you understand that you won't meet the deadline without help, you can apply to this service. In case you have some problems with your assignment – for example, you can't find appropriate sources, or you are not sure that you've completed your assignment correctly. You can use this app anytime. The support team works quite fast. 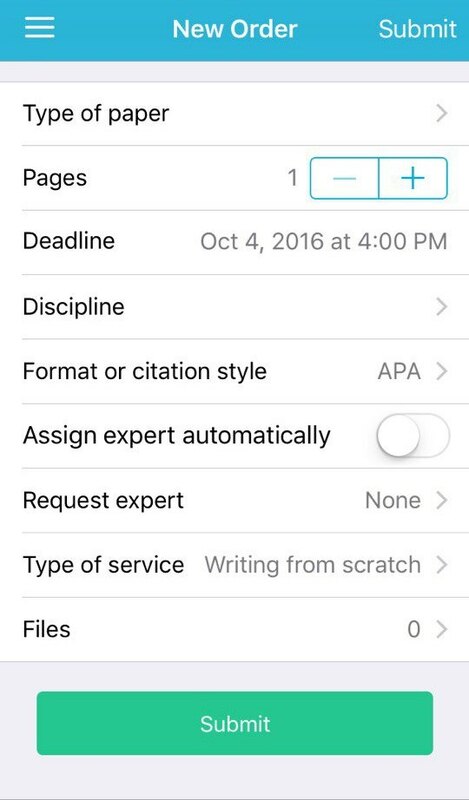 So if you understand that you need to complete some task when you are not at home, you can make the order via this app for essay writing. Ask for help with completed tasks (order editing/proofreading). Choose experts according to their ratings and experience. 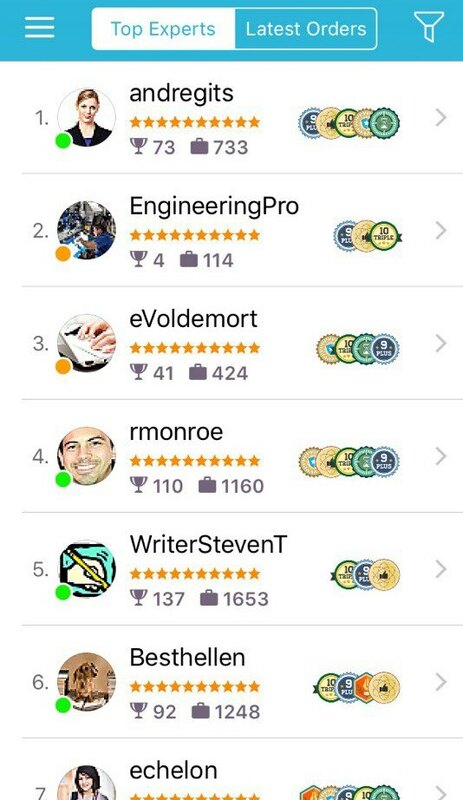 Chat with the expert that is helping you. 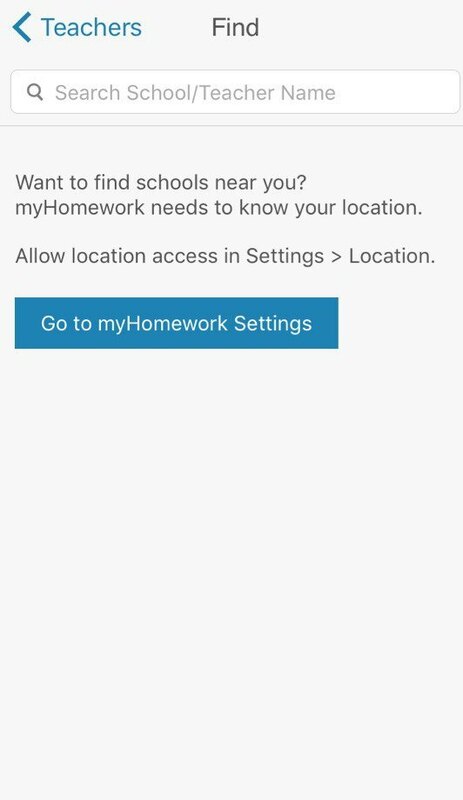 myHomework Student Planner is an application for writing your personal notes about the homework. 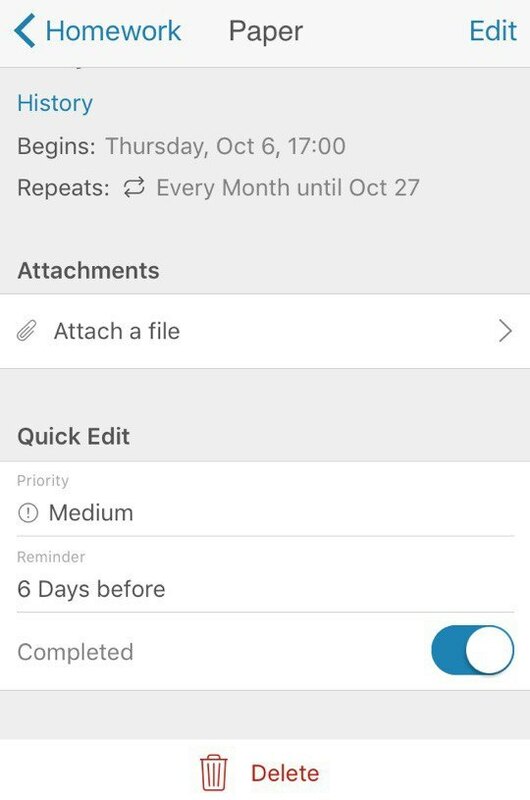 With the help of this app, you won't forget about any of your tasks. 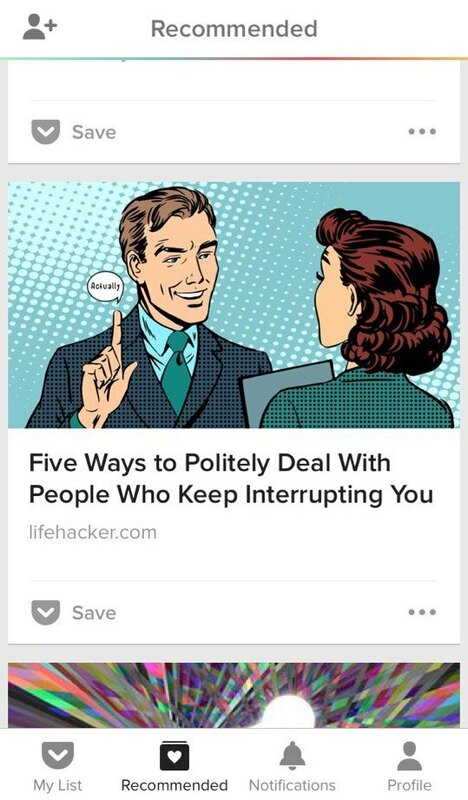 It will be helpful for you until you finish your studying. It's very difficult to keep tabs on all those items that you have to do and their deadlines. You can easily forget about any of them. 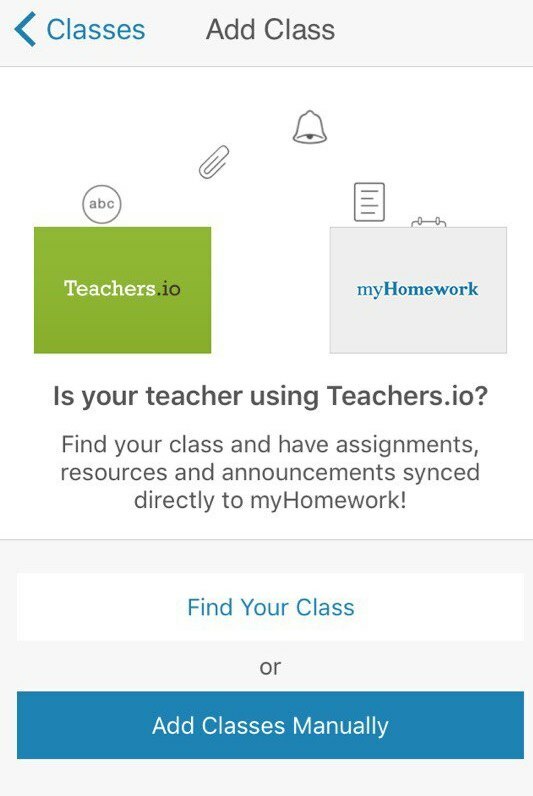 This app is especially useful when teachers give homework that you need to hand in in a couple of weeks. 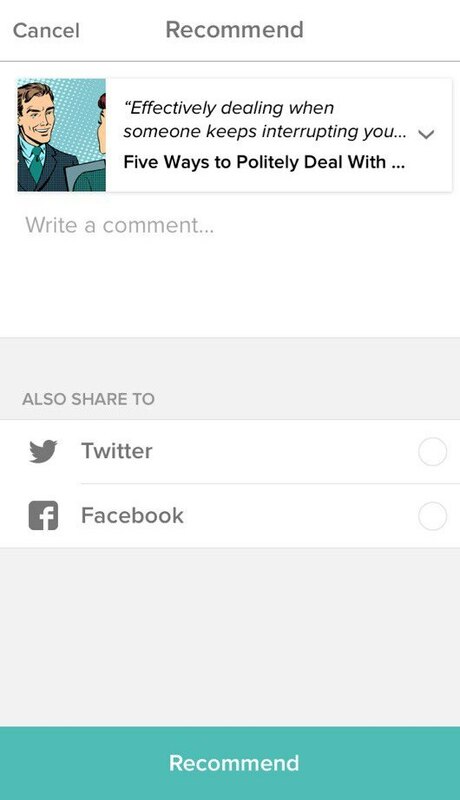 You can receive data from Teachers.io (an app for teachers). That way, you'll be the first who knows new tasks and due dates, or any announcements from teachers. Write down homework items with their specificities and mark as completed. 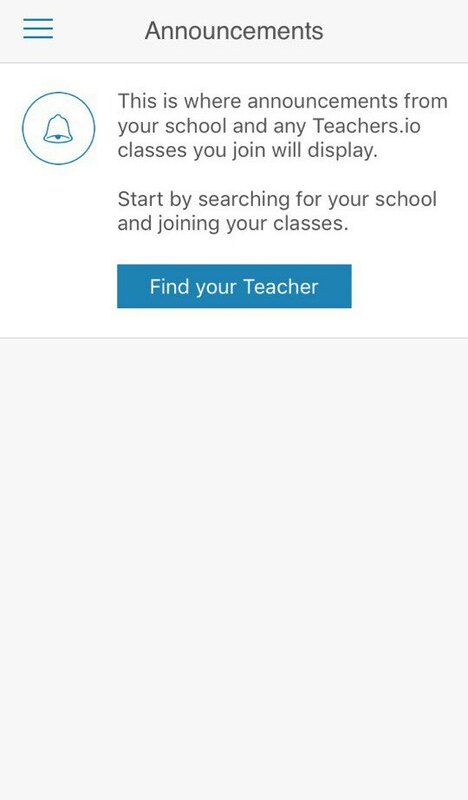 Receive tasks and announcements from teachers. 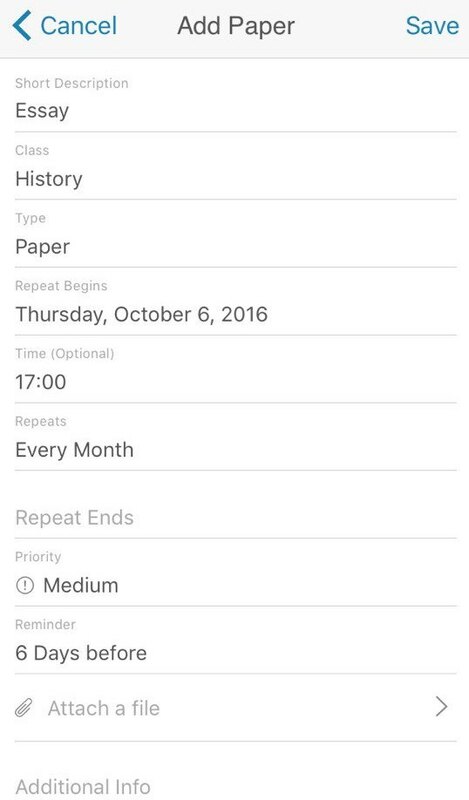 Turn on personal reminders to avoid forgetting about specific assignments. 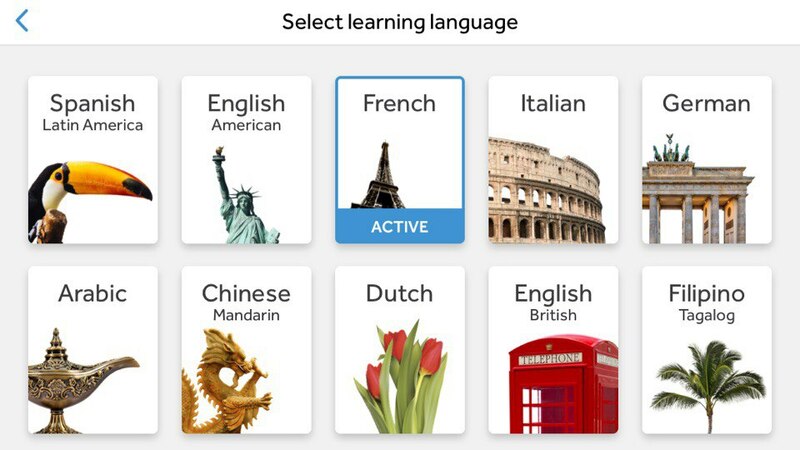 This application is focused on learning languages. 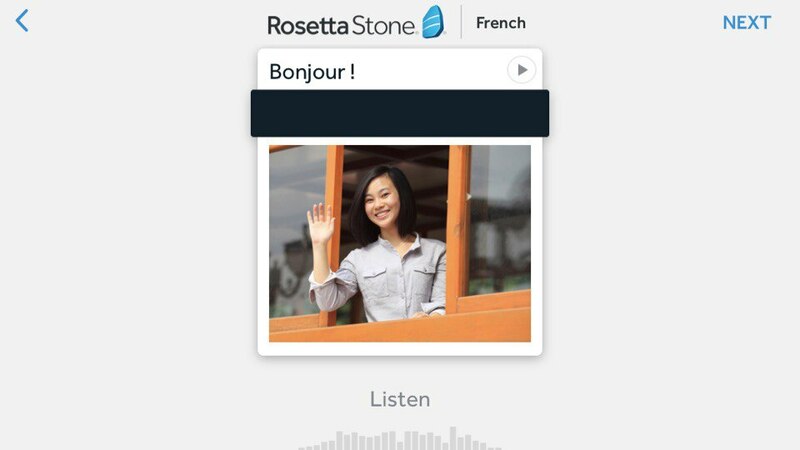 You can learn Spanish, French, Chinese and many other languages. 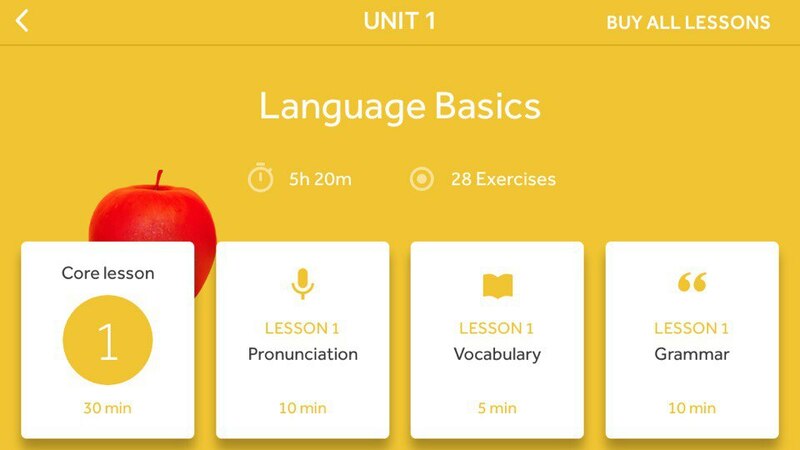 With the help of this app, you can study language from the novice level. In case you need to study a foreign language more than just in class. In case you don't have the ability to hire a teacher to practice a foreign language. You can practice pronunciation. The app listens to you and defines whether your pronunciation is correct. Choose 1 of 24 foreign languages to study. Expand your vocabulary, learn grammar, and practice pronunciation. Choose lessons with different topics according to your purposes. Note: Unfortunately, you can't buy only specific lessons. 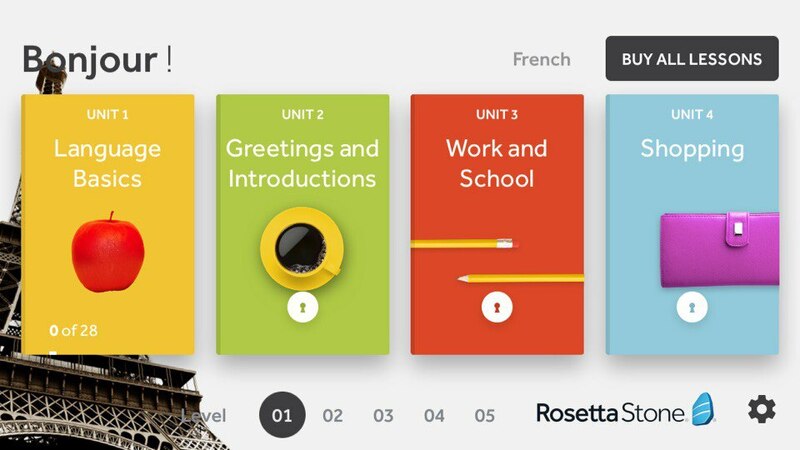 Here, you are to purchase all lessons within one language. 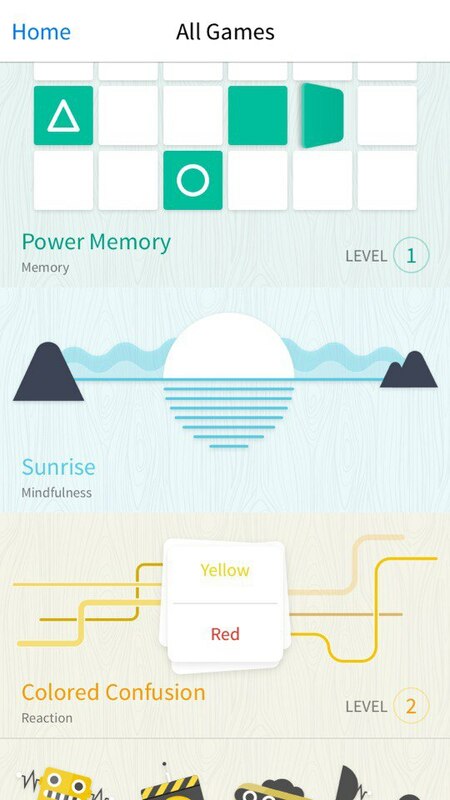 Primarily, Memorado focuses on helping you to improve brain functions. However, it can also serve you as a game when you need to have a break from a monotonous activity. 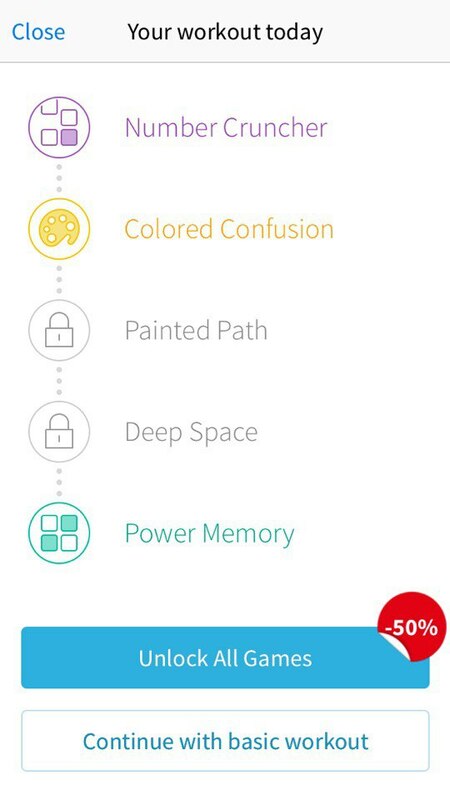 In case you would like to train your memory, speed of perception, and other brain functions. In case you are eager to take breaks from studying that are helpful for your brain and entertaining at the same time. They create an individual program according to your test work. That way, you work on brain functions that are essential for you. Choose 1 of 6 games according to your purposes for free. To unlock others you will need to pay. Track your progress. 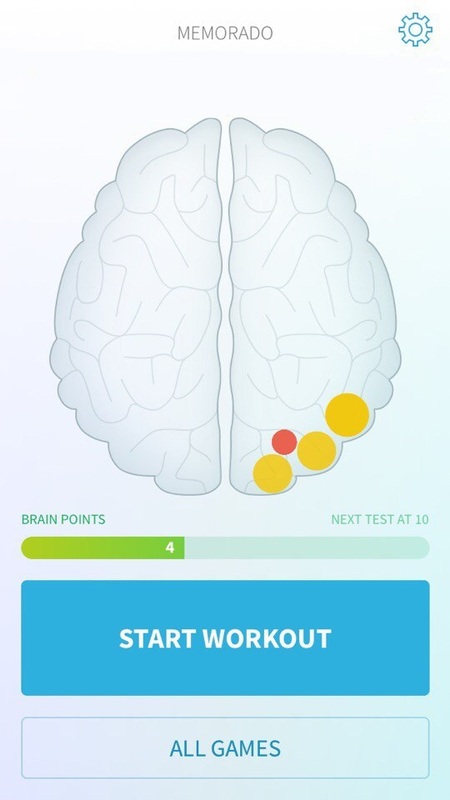 You gain points and levels when you use this app systematically. 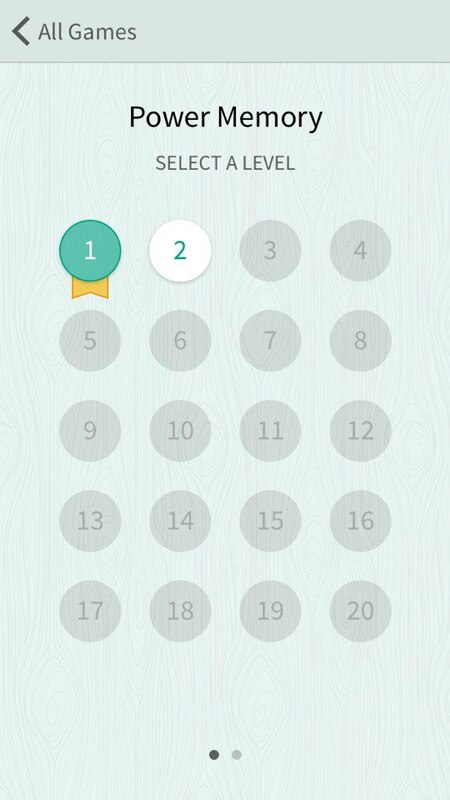 Do a workout that was created automatically by the app.